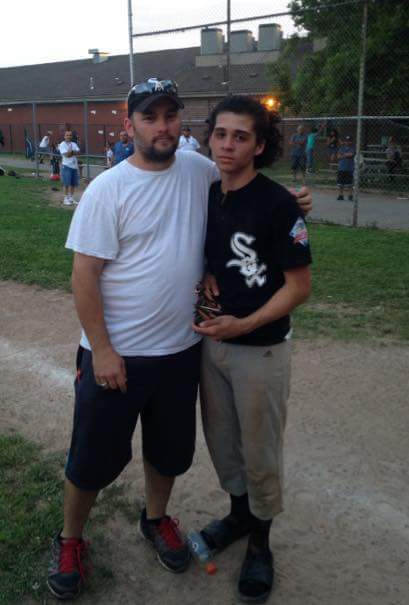 Congratulations to our Latino Rotary sponsored Rochester Hispanic Youth Baseball League 13-15 yr old division team the Whitesox on their playoff victory 7/29/15 at Baden Park vs. The Diamondbacks. Two Whitesox players took home All Star Game MVP and All Star Rookie MVP. Although they did not win the championship game vs. the Rays, every player put forth great effort, and had a lot of fun doing it! 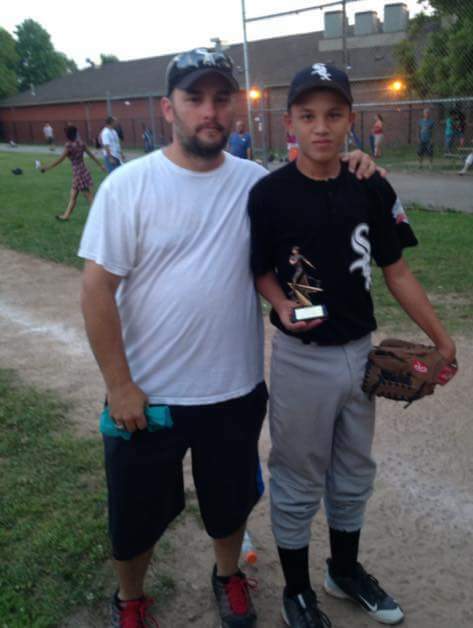 Way to go Whitesox and the rest of the RHYBL baseball teams...a great positive for the youth in our Latino community! 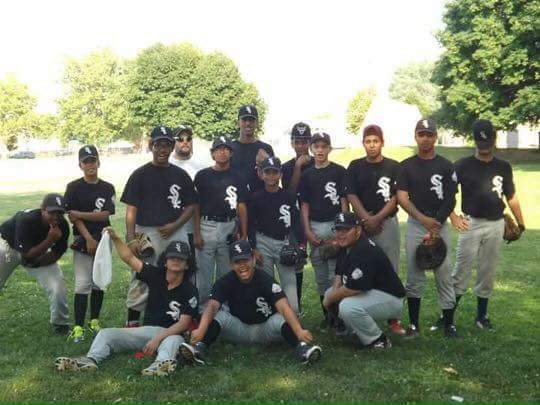 The 2015 Rochester Hispanic Youth Baseball League 13-15 division Whitesox sponsored by the Latino Rotary! Great job guys! The All-Star Game MVP went to #2 Juan/Papin Acevedo. The All-Star Rookie Game MVP went to #4 Jhansell Carreras.